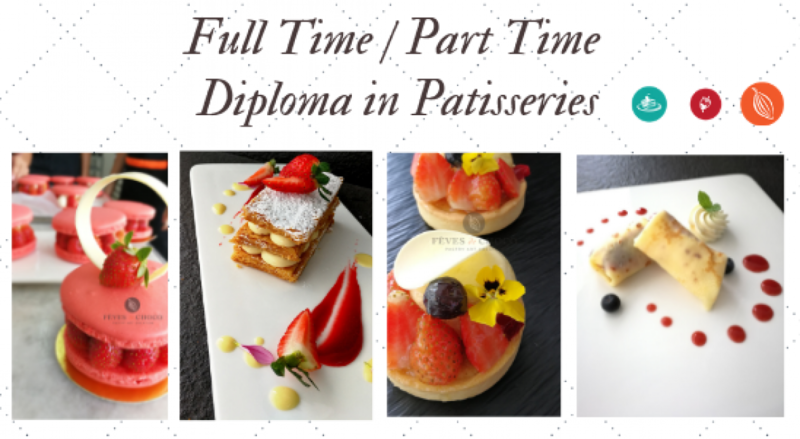 Part Time Diploma in Patisserie is a 10 months program. This course is 70% practical and 30% theory. Our textbooks and notes are in English and we give further explanations according to students’ preferred language. We go by small classes. This is to ensure the skills and attention of each student. We commence classes every Saturday and Sunday. Classes are off one weekend per month. Contact us for the latest promotion and rebate discount!! !